The Spalding NBA Highlight Black basketball provides very good grip and control. 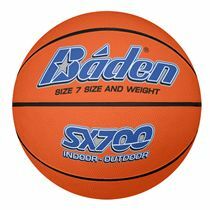 The ball is made from a durable rubber which makes it perfect for outdoor use and ensures great game characteristics. 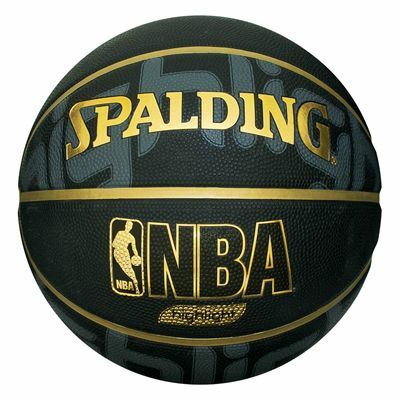 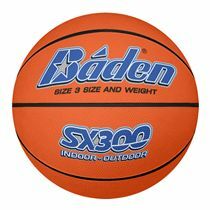 for submitting product review about Spalding NBA Highlight Black Basketball.